Have you ever wondered what it is like to breathe underwater ? 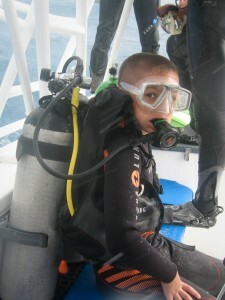 If you want to find out, join us for a Discover Scuba Diving unique experience. 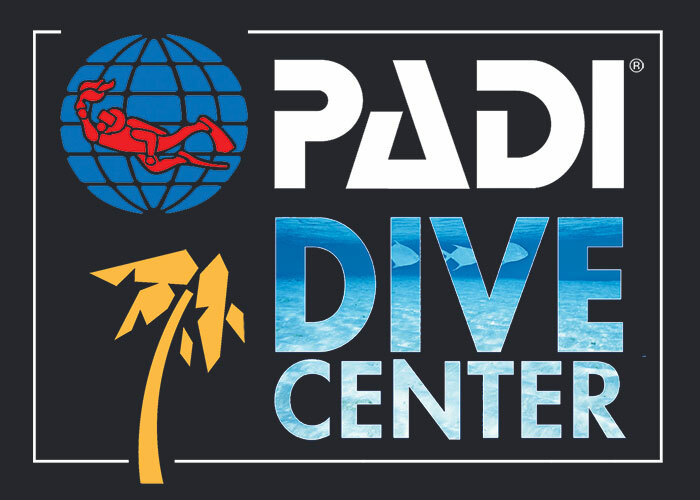 During the DSD course, you will learn the basics of diving, how to use scuba equipement and explore the underwaterworld while breathing underwater for the first time. • Pre-requisites : be at least 10 years old and fill out our PADI Medical Questionnaire. Your parent’s approval. 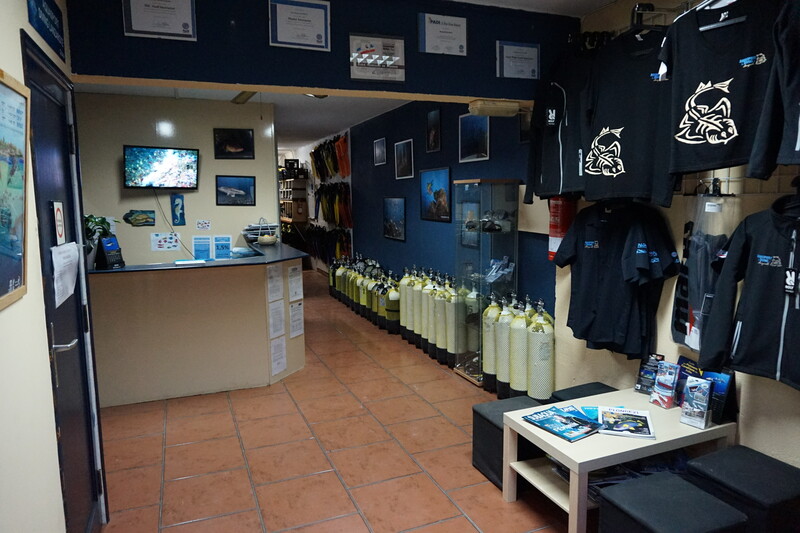 • What you learn : the course is divided in 3 parts, with a theory part to introduce you to the basics of diving rules, a pool/confined water session to learn the skills required to dive and 1 ocean dive to discover the amazing marine life of Puerto del Carmen reefs.